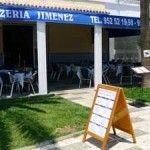 Pizzeria Jiménez on Avenida de Pescia (the main road that runs through Nerja) has a full menu of starters, pizza, pasta, fish and meat dishes for takeaway and home delivery. 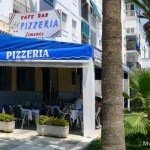 Popular dishes include Grilled Chicken Breast, Swordfish, Lasaña and a full range of pizzas. There are also snacks on the menu including hamburgers, hot dogs and sandwiches. 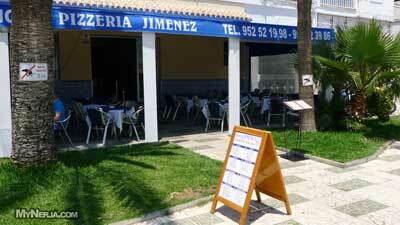 Pizzeria Jiménez also offer the option of wholegrain pizzas with light cheese and low calorie ingredients. 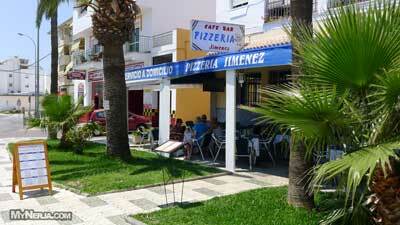 As well as takeaway and home delivery, Pizzeria Jiménez has an indoor and outside restaurant area which is very popular with locals. 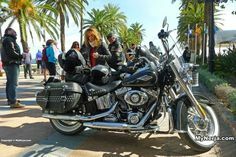 The home delivery service costs an extra 80c per order and you can phone them on 952 52 19 98 or 952 52 39 86 to place the order and have it delivered to your door. 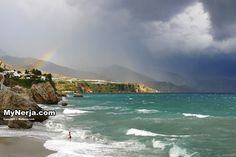 Click on the images on the right hand side to see the full menu. During the winter closed on Tuesdays. 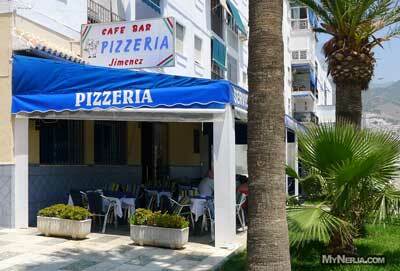 The BEST pizzas! Members of my family who have visited Naples (where, I believe, pizzas originated) are adamant that those at Jimenez are superior. 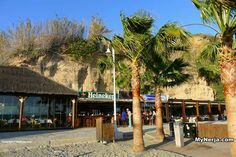 We always have the first meal of our holidays there and find it a comfortable, friendly and delightful place to eat. Try the enormous prawn cocktail and some of their meat and fish dishes. You won't be disappointed. 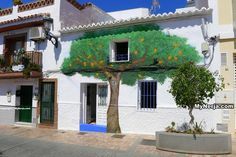 The house wines are wonderful and the draught Cruz Campo beer delicious. 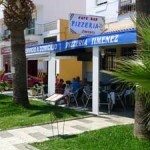 If you have visited Pizzeria Jimenez – Pizza Takeaway & Home Delivery Nerja you can leave a comment and star rating at the bottom of this page. Posted in Takeaway, by GingerHound on Sunday 5th of May 2013. 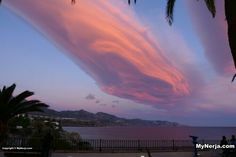 If you have visited Pizzeria Jimenez – Pizza Takeaway & Home Delivery Nerja please rate it now by clicking on the stars below, then leave your comment using the form at the bottom. The BEST pizzas! Members of my family who have visited Naples (where, I believe, pizzas originated) are adamant that those at Jimenez are superior. 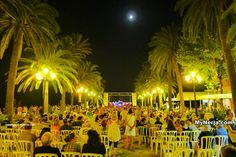 We always have the first meal of our holidays there and find it a comfortable, friendly and delightful place to eat. Try the enormous prawn cocktail and some of their meat and fish dishes. You won’t be disappointed. 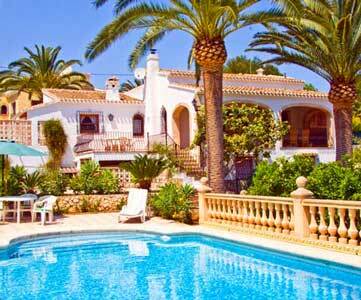 The house wines are wonderful and the draught Cruz Campo beer delicious. We’ve been visiting this wonderful pizzeria for nearly 20 years and in all that time the food and the service has never been less than 5 star. Friendly,efficient staff and delicious food, what more could you ask for?